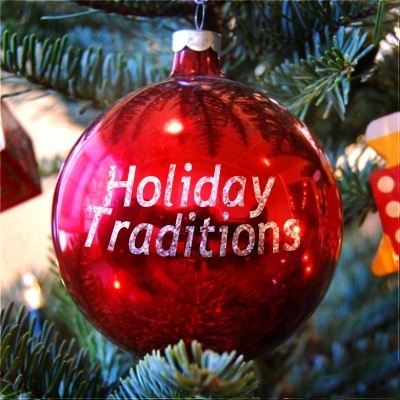 Every family has some sort of traditional activities they do around the holidays. My cousin is amazing at coming up with things to do as a family during the holidays. I’ve recently started writing them down so I can use them one day for when I have my family. I’ll go first. One of the yearly traditions is that she has this huge tree in her family room and this game involves trying to find the item that doesn’t belong on the tree. She always says we can’t team up but we always do. I don’t think I’ve ever won the prize. Not all of her activities are done yearly…she’s very creative.